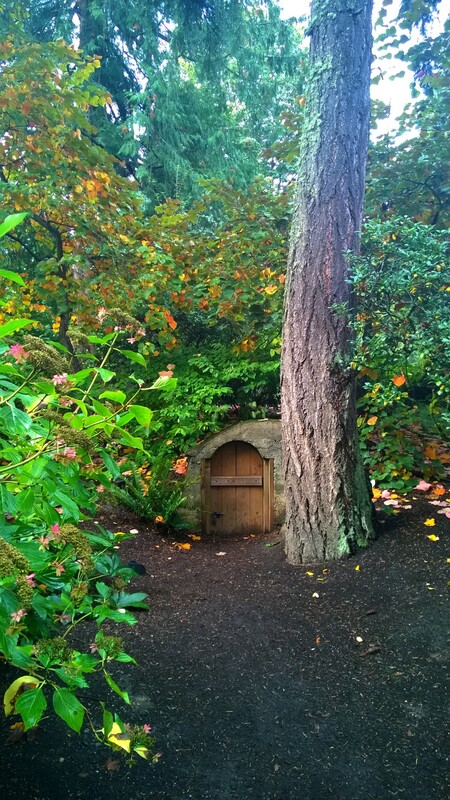 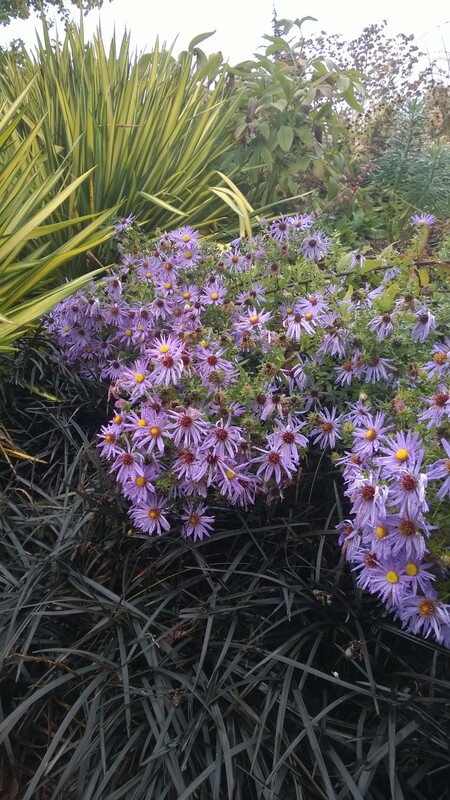 This entry was posted in Photos and tagged door, garden, hobbit on November 18, 2014 by Angerie. 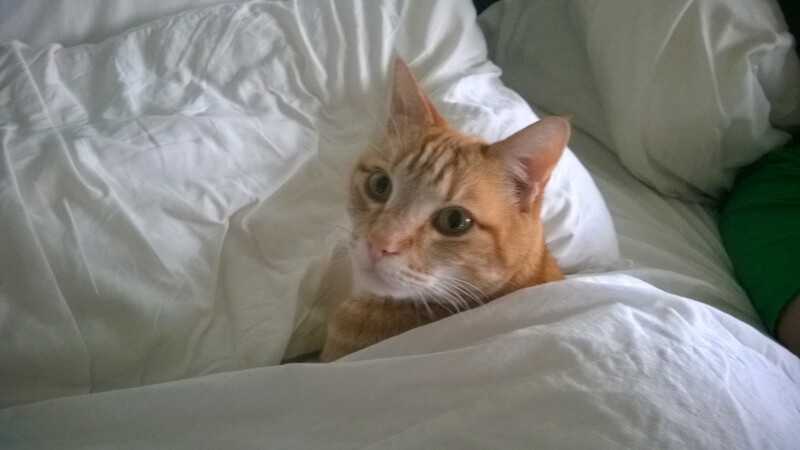 This entry was posted in Photos and tagged bed, cat, snuggles on October 21, 2014 by Angerie. 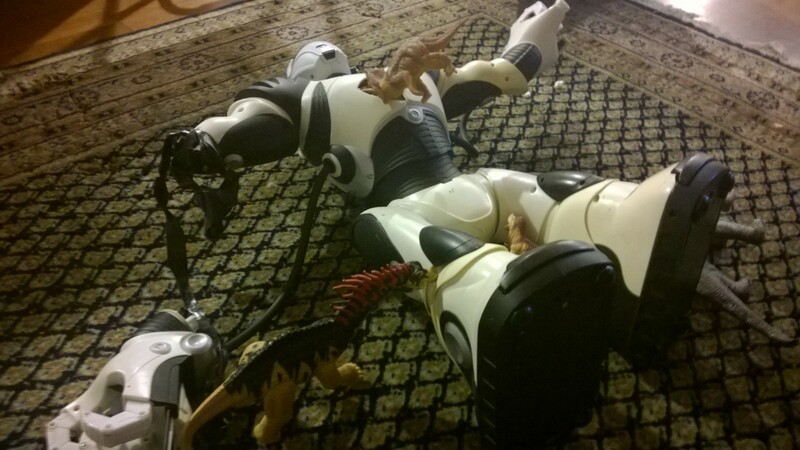 Lilliputian dinosaurs devour the Robosapiens. 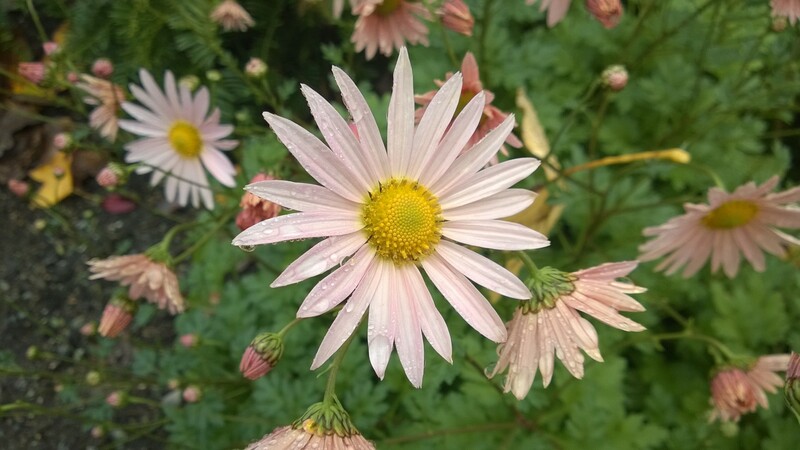 This entry was posted in Photos and tagged dinosaurs, robot on October 20, 2014 by Angerie. 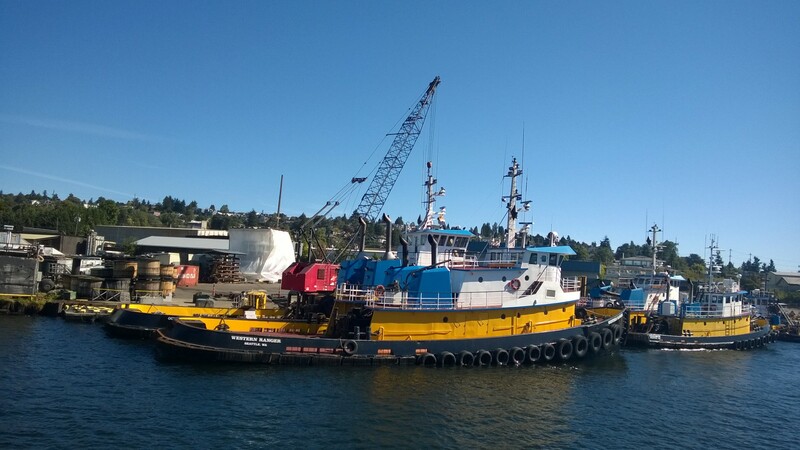 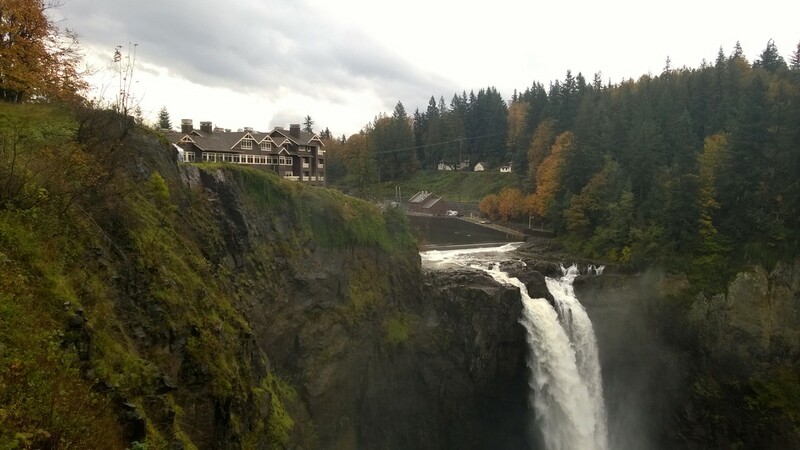 This entry was posted in Photos and tagged Seattle, ships on October 17, 2014 by Angerie.